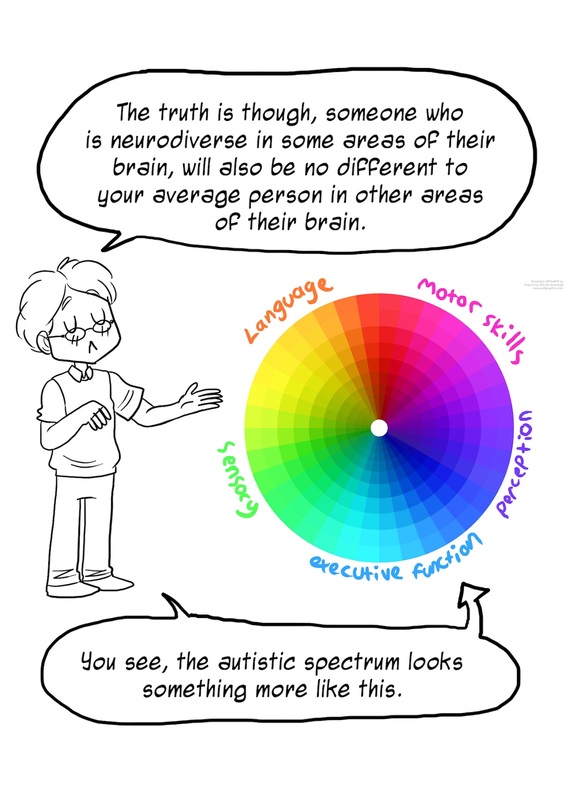 This is from back in May, but I don't recall seeing it make the usual rounds: Rebecca Burgess made a comic explaining what the "autism spectrum" really is like. 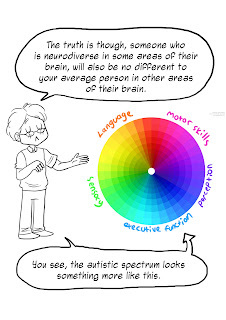 Neil Cohn uses science to show how well some comic book page layouts work. Ashiah Scharaga has a write-up of a comic convention in Chico, CA. The show, appropriately enough, is called Chico-Con.